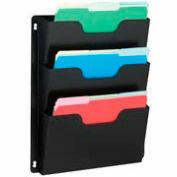 Organization is vital for the success of every business or enterprise. 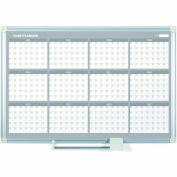 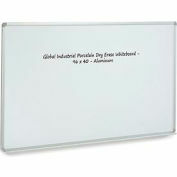 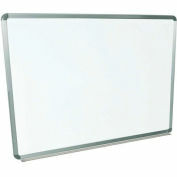 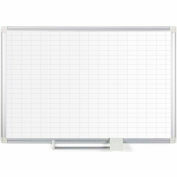 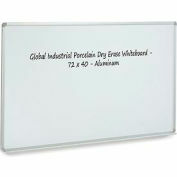 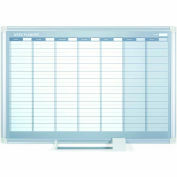 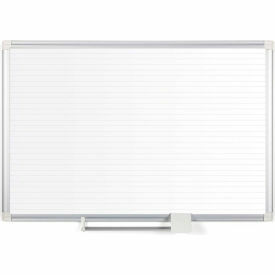 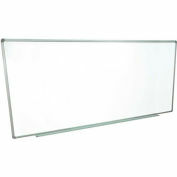 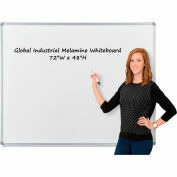 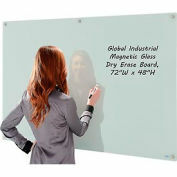 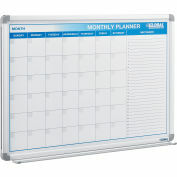 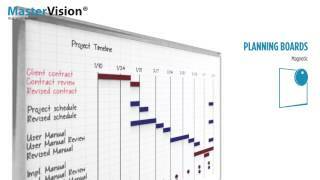 MasterVision® Planning Boards are excellent tools that allow you to keep planning and tracking on time. 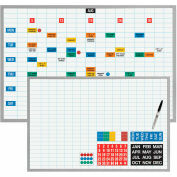 Keeping important tasks on display, organizing work-groups or just planning ahead is practical and easy with our many grid formats.